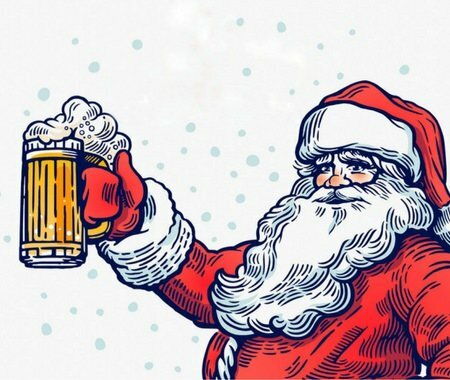 Our annual Holiday Brew Night is December 13th from 5 PM to 8 PM. Please join us for a fun night of great local beer, good music, and a little late night shopping. When it comes to power and big sound, the American made Klipsch loudspeakers are legendary. Don’t trust your beloved vinyl collection to just any record player. 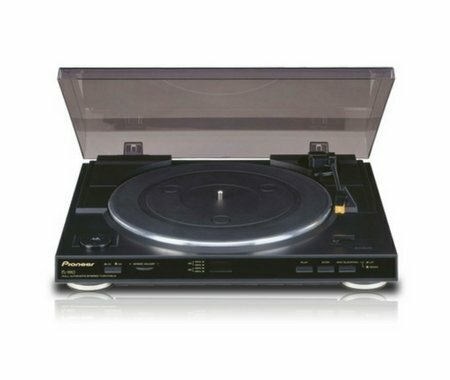 We’ve spent the last year curating an exceptional selection of turntables ranging from budget-friendly to blow-your-mind. Here’s our top 10 turntables. 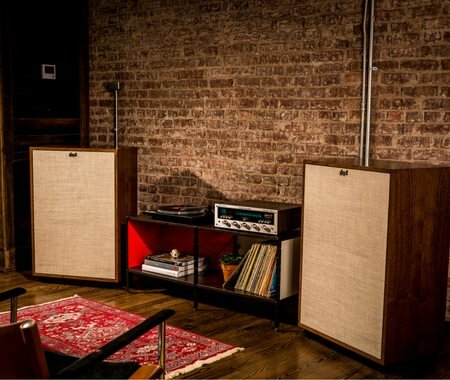 If you want to get into vinyl, but aren’t sure which turntable and speakers to buy, Klipsch has the solution for you. 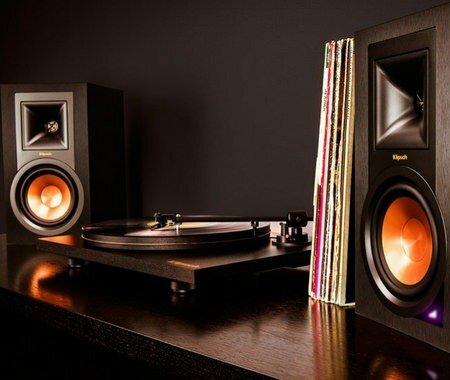 The Klipsch Music Crate provides a simple plug-and-play one-box vinyl package.